Thousands of people are waiting for organ and tissue transplantation in our country. Despite this fact, the number of donors is quite a few. 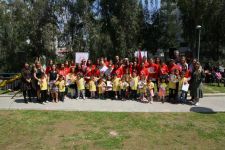 In order to raise awareness regarding this issue, The Organ and Tissue Transplantation Week is celebrated between 3rd and 9th of November every year. 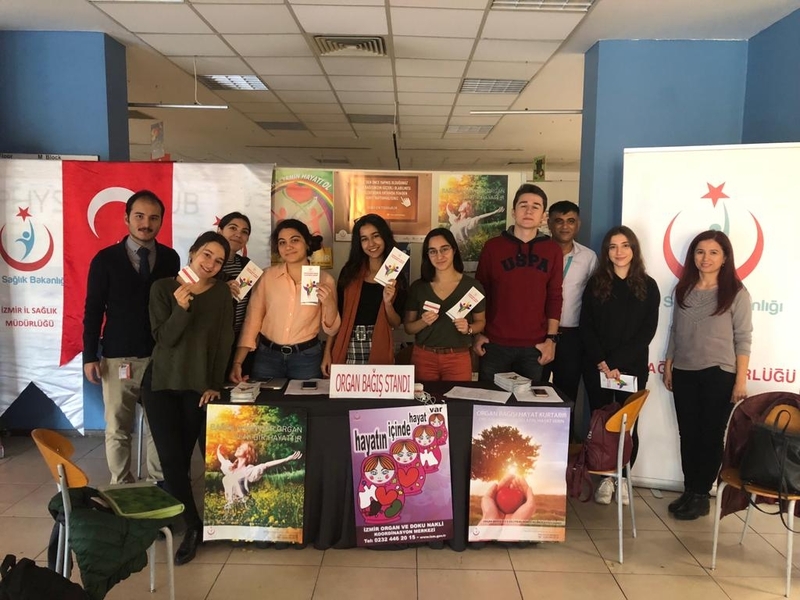 Concerning the Organ Donation week, an organization was held by Izmir University of Economics Medicine students in collaboration with Balçova District Health Directorate. 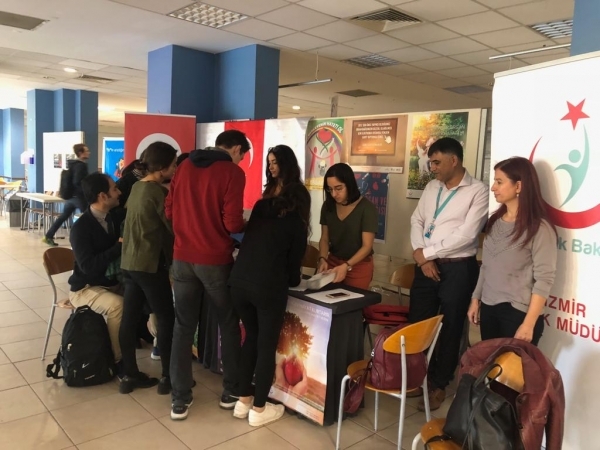 In this organization, information about organ and tissue transplantation was given to Izmir University of Economics students and staff and people volunteered for an organ transplant. 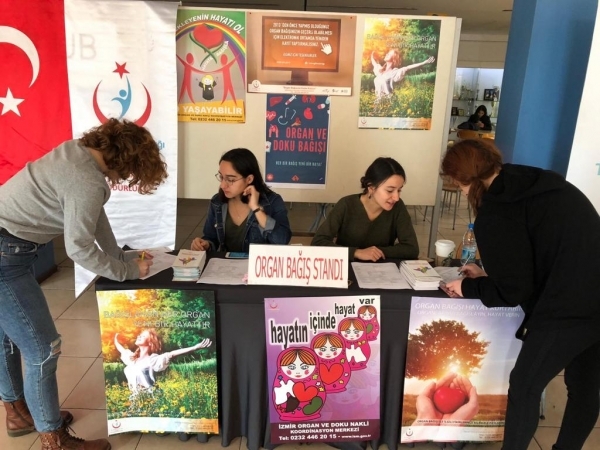 Nazlı Begüm Çula and Seher Arı, students from Medicine Club of our university, stated that the only solution for the patients waiting for organ and tissue transplant is transplantation and this can be possible from patients who had cerebral death in intensive care unit. 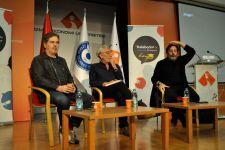 They also added that according to the survey they conducted, people don’t know the conditions for organ transplantation. 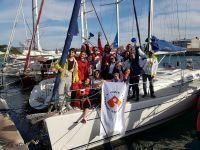 They finished by saying that they hope that their organization has contributed to the rise in awareness about the issue.